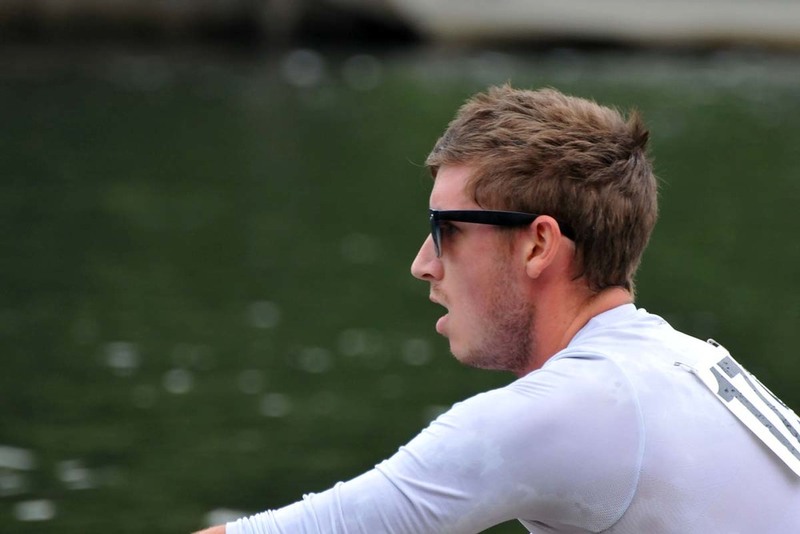 The men’s squad includes athletes with many years of rowing experience to experienced novices. Those relatively new to the sport would join the Improvers squad which acts as a stepping stone to the senior squads within the club, in order to develop their skills and competitive edge. 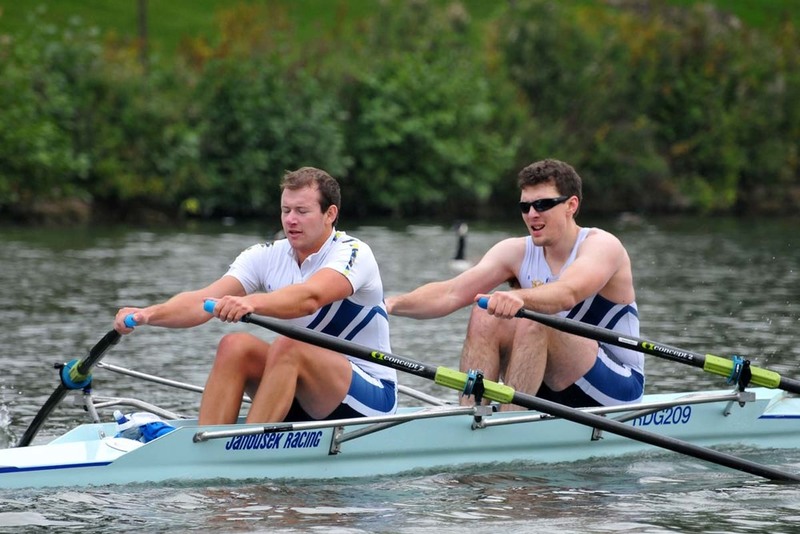 The senior end of the men’s squad is for those athletes wanting to train regularly and race at the national events; Head of the River, Dorney Regattas and Henley Royal Regatta. For those who either cannot commit to the full programme or are not yet ready to compete at this level but still have a strong desire to race and improve then there will be an opportunity to race at more local regattas and gain experience at the larger events. 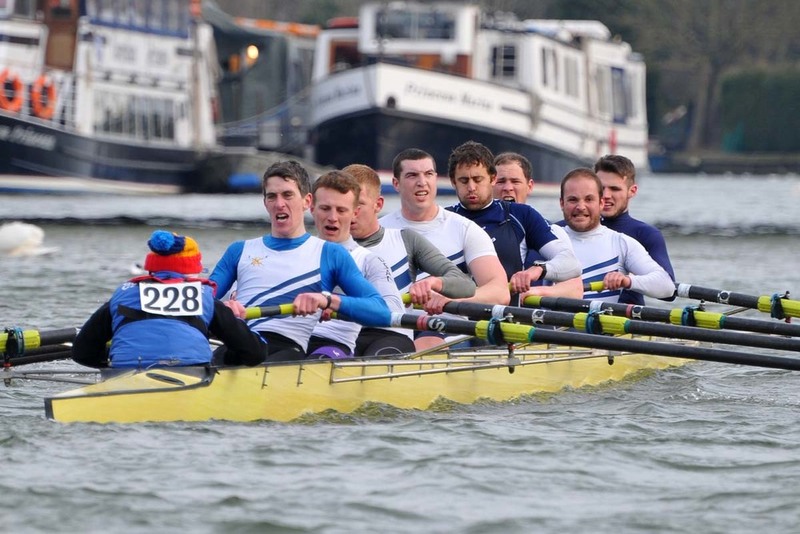 Much of the training is measured and athletes will row with squad members of similar ability with the opportunity to move up as their performance improves. 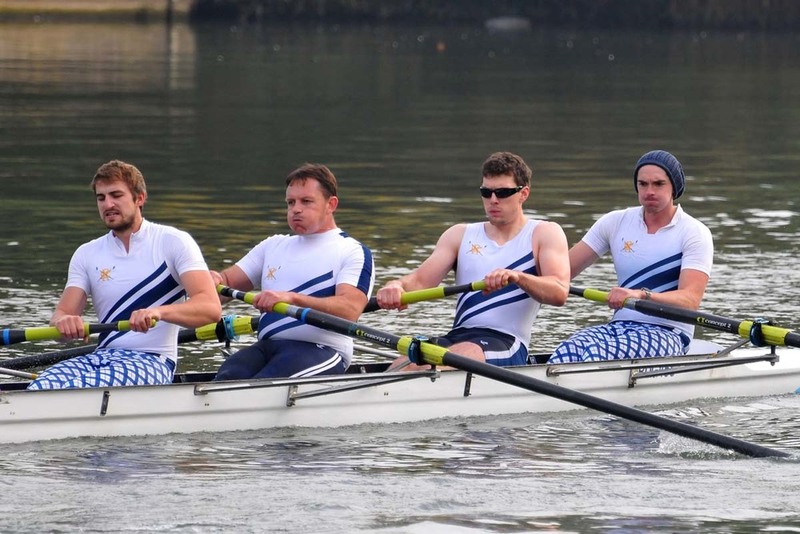 The training programme is based around Saturday and Sunday morning water sessions with two core erg sessions and two gym sessions throughout the week. The programme is flexible to allow athletes to fit the training in around their work and lives according to their own ability and competitive ambitions. In the summer evening water sessions are introduced replacing some of the midweek sessions. 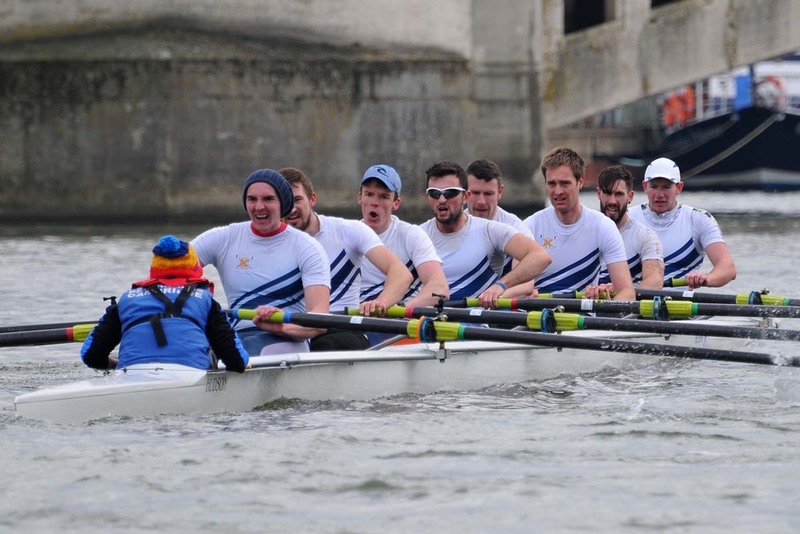 The 2016 / 2017 season, saw a club first with the Men's 4x- qualifying for the Prince of Wales Challenge Cup at Henley Royal Regatta. 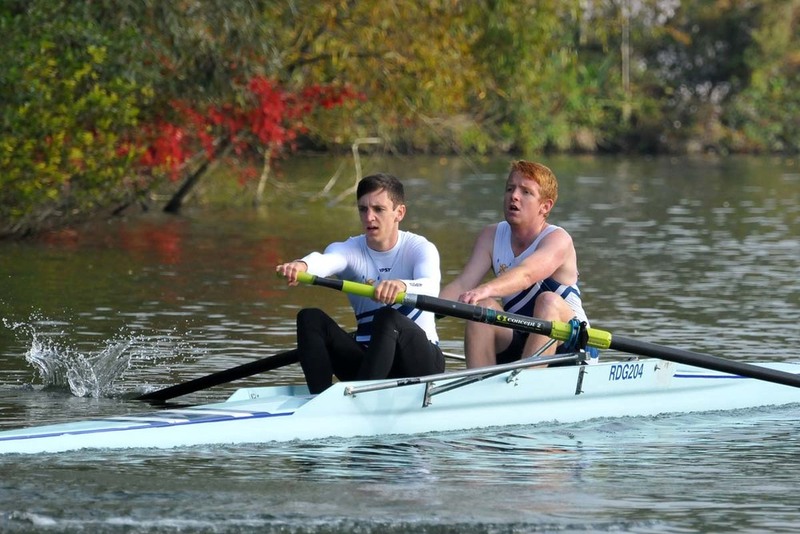 Along with other strong performances at many regatta's around the country including the Metropolitan Regatta, Wallingford and Four's Head of the River. Thanks to the retention of most of last year’s athletes and the addition of some strong new talent we are hopeful of improving on these results during the 2017 / 2018 season. The squad is coached by Ceri Clemett who is now into his 3rd year of coaching the Reading men’s squad.